Shaurya Technologies | top website designing company in Raipur, Best website designing company in Raipur, Top website designing company in C.G., top website designing company in India, E-commerce website designing company in Raipur, Best software development company in raipur, best software development company in Raipur, Best app development company in Raipur, Best graphic designing company in Raipur, Top IT company in Raipur, Top Website Portfolio in Raipur, training center in Raipur, Hosting company in Raipur, Top Web Hosting Company in Raipur, top Web Hosting Company in Chhattisgarh, PHP training company in Raipur, Vocational Training in Raipur, PMKVY training in Raipur, Android app development in Raipur, iOS app development in Raipur, NGO, Consultancy in Raipur, Bulk SMS, Domain Registration, Domain Hosting, Email Hosting. 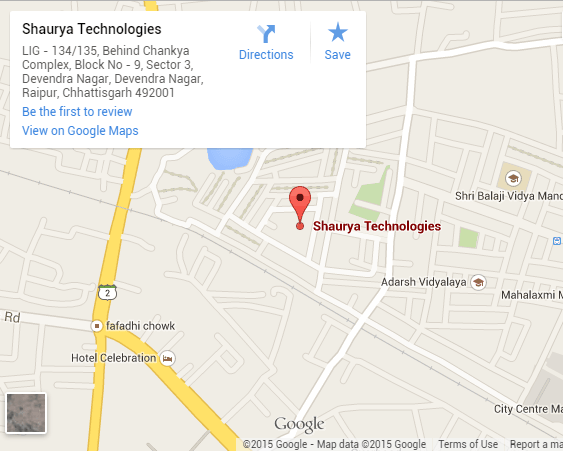 Shaurya presents various website packages to suit every need! Turning your dream into reality is what we do. But it all begins with your ideas. We understand your ideas and translate them into design. There is focused in design. Once the design is in place, then we work out its usability. And continue for the next step. Now its time to make your dream into a reality. Lets start with the development.